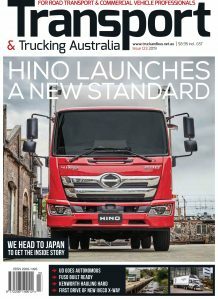 Marcopolo, the company which owns Australian bus builder Volgren, has announced the appointment of Thiago Deiro as the new CEO for Australia’s largest bus body builder, replacing the retiring Peter Dale, who will step down at the end of March. Thiago has been the human resources director at Marcopolo SA since December 2016, responsible for people management processes in Brazil and abroad. “It’s an honour and a privilege to join Volgren, a company with such a great history behind it,” said Deiro. His main objective in the short-term is to establish a deep connection between Volgren and Marcopolo Brazil and to continue the company’s strong local momentum. “The initial focus will be to improve the interaction between Volgren and Marcopolo, aiming to maintain the company’s competitiveness in the local market, expand its international presence and increase profitability”, said Deiro. Dale, who joined Volgren as general manager in 1999, when it was owned by the Grenda family, was appointed CEO in 2012 when Marcopolo acquired 75 per cent of Volgren. During his two-decade tenure, Dale has overseen a wholesale transformation of the company. 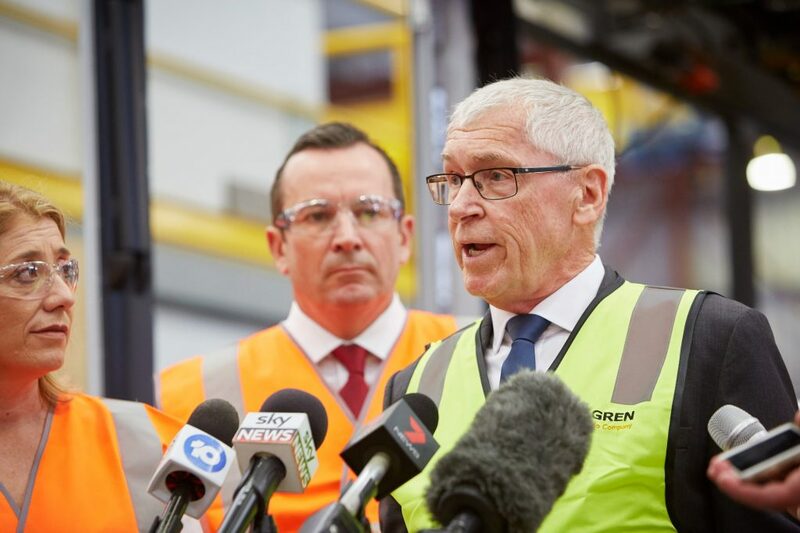 Volgren today boasts a 60 per cent city bus market share in Australia, employing close to 400 people across four states and routinely building in excess of 500 buses per year. Dale said the announcement is a positive step towards developing a closer alignment between the two companies and for Volgren to fully realise its global potential. “Marcopolo is one of the largest bus body manufacturers in the world, and for Volgren, that means we have access to the latest technology, designs and advanced manufacturing systems,” said Dale. Dale said that with the backing of Marcopolo, Volgren is in a strong position to support its domestic customers as well as increase exports to Asia, especially Japan, where it now supplies a range of buses to four operators, including the Tokyo Metropolitan Government and Nishitetsu Railway Company, Japan’s largest bus operator. Dale’s departure as CEO comes in the same month that Volgren announced its largest ever bus supply agreement. It will manufacture 900 buses over ten years to the Public Transport Authority of Western Australia. “To be able to announce our third contract extension with the PTA and help secure the jobs of our 80 employees in Malaga before departing as CEO was a very proud and humbling moment. Helping to provide employment for so many people over a long period has been the most rewarding part of my job. “I would like to thank the entire Volgren team, our loyal customers, suppliers and chassis partners,” said Dale. Peter Dale will work in an advisory role with Marcopolo to assist the leadership transition process.